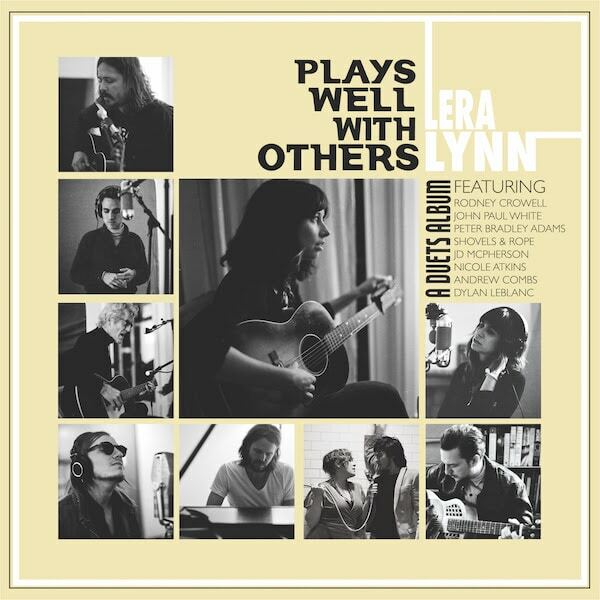 On June 22 Nashville singer-songwriter Lera Lynn will drop a duets album called Plays Well With Others. The record features songs written and performed with a bevy of prominent roots musicians which include Peter Bradley Adams, John Paul White, Dylan LeBlanc, Andrew Combs, Rodney Crowell, Shovels & Rope, JD McPherson, and Nicole Atkins. The album will be released on Single Lock Records and was recorded at John Paul White’s Sun Drop Sound studio in Florence, Alabama. Today NPR premiered the single “Lose Myself,” which Lynn recorded with John Paul White. See tracklist and tour dates below.